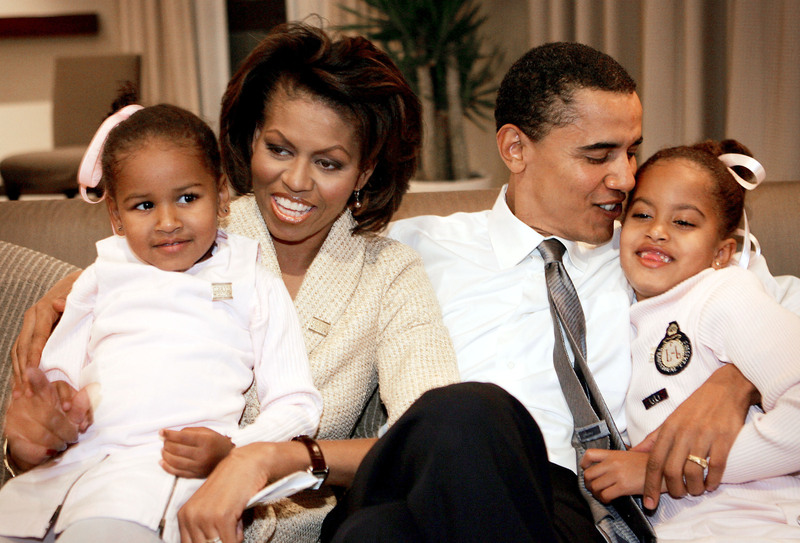 We’re saying a lot of goodbyes this week, not only to the president and first lady but also to Sasha and Malia Obama’s beloved swing set, which has been a fixture on the White House South Lawn since March 2009. But we’re happy to know the iconic swing set is going to a worthy cause. The Obamas donated the swing set to a Southeast D.C. shelter, the Jobs Have Priority Naylor Road Program, this week after offering it to the Trump family for use by 10-year-old Barron Trump. The Trumps declined, according to a White House official, presumably because Melania Trump and Barron will remain in New York after Donald Trump is inaugurated Friday to allow Barron to continue at his current school. 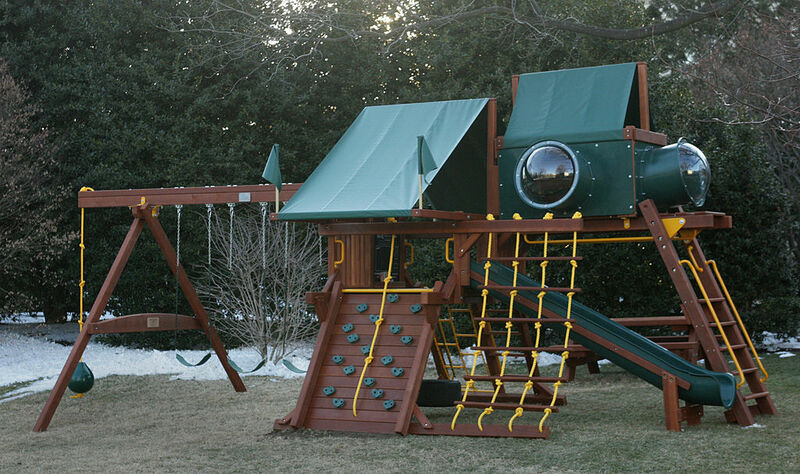 The swing set was installed while Sasha and Malia, then 7 and 10 years old, were at school; when they arrived home and saw their new playground, they “squealed with delight,” according to a report by Today at the time. On Monday, to mark Martin Luther King Jr. Day, the president and first lady visited the D.C. shelter where the play set, which features four swings, a fort, a climbing wall, a slide, climbing ropes, and a plaque reading “Malia and Sasha’s Castle,” now lives. Watch the video below if you need a seriously good cry. Saying goodbye to this family on Friday will be one of the hardest things we ever do.